With the weather getting warmer and with Spring bank holiday in Whitsun week, now’s the time to get out and spend time with family and friends. Why not come and explore Drayton Manor and Thomas Land! Visit the Island of Sodor meeting Thomas and all of his Friends or for all you thrill seekers, Shockwave and Apocalypse are here waiting for you to face your fears. 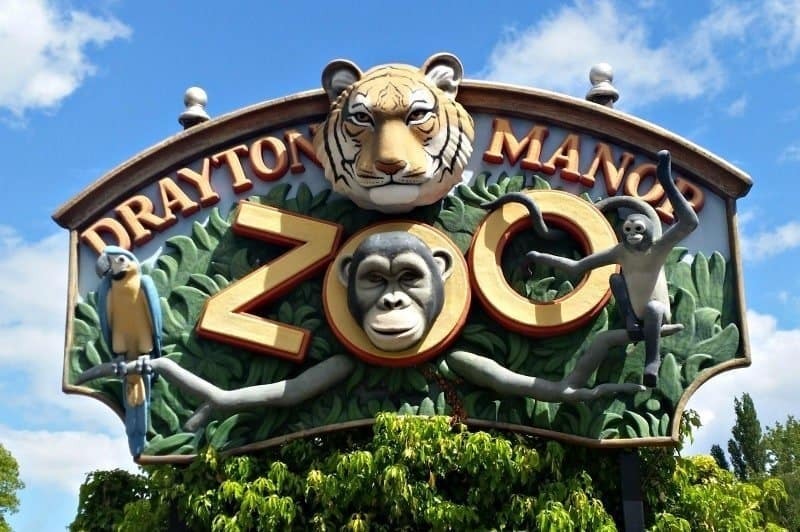 Also, don’t forget to meet the newest residents of the Drayton Manor Zoo in the new Tamarin Trail. The zoo has it all from reptiles to Meerkats to Sumatran Tigers; you won’t believe how close you are to these wild animals. 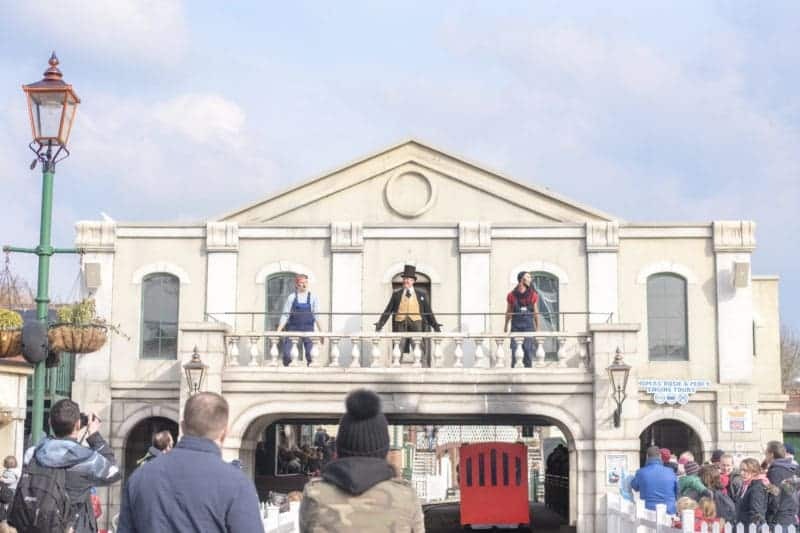 Enjoy the fun, the laughter and the songs from the Fat Controller and his team as they host Thomas Land Character Shows every daily throughout Whitsun week on the Thomas Land Balcony at 11am, 12am, 2pm, 3pm. You’re never too young or old to enjoy the magic of the shows and who doesn’t love seeing The Fat Controller? We visited the Love Your Zoo event last year and it was lovely to see the different animals, activities and talks available. It’s held in the Education centre and hosts an array of Whitsun animal arts and crafts, including balloon modelling and making animal treats, running from 30th May – 3rd June between 10am – 4pm. The zoo will also be showcasing how they feed the animals throughout the day, join them between 9.50am – 4.15pm for the Sumatran Tiger, Parrot presents, Black Leopard, Tamarin’s, Brazilian Tapir Feed, Ostrich and Kangaroo feed, Lemur and Gibbon, Meerkat and Snowy Owl. 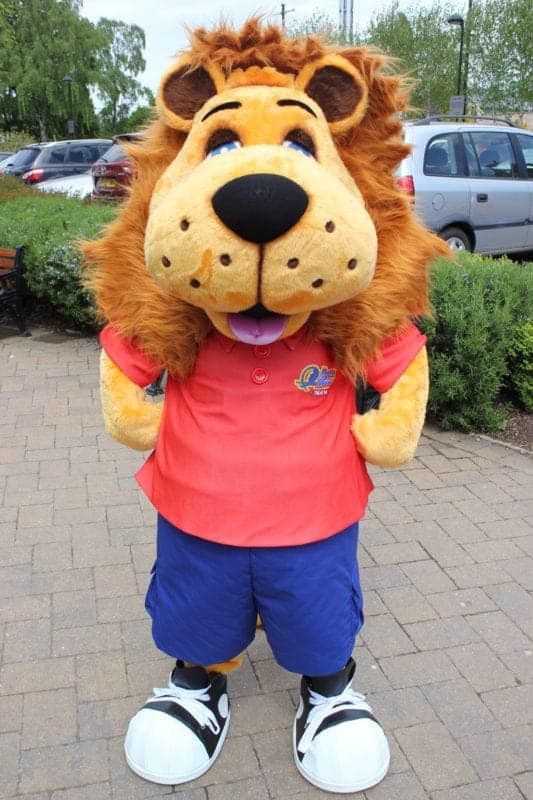 Whilst you’re walking around Drayton Manor, Thomas Land and zoo see whether you can bump into Rory the Lion and his Friends. They’ll be offering high fives, waves and even posing for photos – so why not have a game of who can spot Rory and his friends first. To get a spring in your step and to save you some money we are able to share a fantastic 20%* saving off the less than 7 days in advance price ticket price, so you can spend the day in the park for less! Please enter your code WHITB20 online when prompted for a discount code on the basket page, please click here to purchase your tickets. Probably the best reason of all is that we will be there. 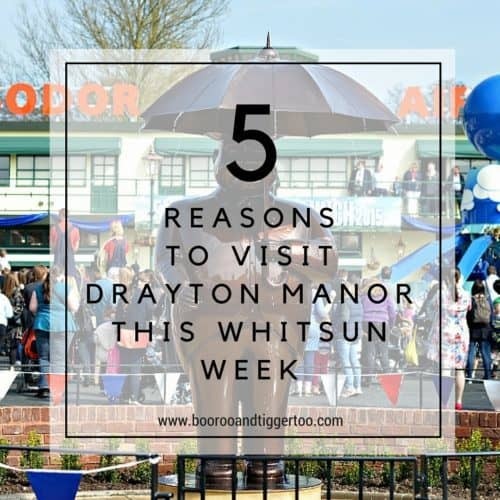 We’re heading over to enjoy all the fun of Whitsun week at Drayton Manor, take in some rides and enjoy the delicious fish and chips. So what are you waiting for, book your tickets today! *20% discount on the less than 7 days in advance price based on our 12-59 age ticket, excluding tickets for 2-3 year olds. You can book from 23rd May 2016 for coming to the park during Whitsun week only 28th May -5th June 2016. To book visit www.draytonmanor.co.uk and enter your exclusive code. Voucher code can only be used once per transaction, cannot be used in conjunction with any other offer, subject to availability, this offer can be withdrawn at any time. Previous Post: « Jessica Ennis-Hill inspires parents to celebrate their baby’s Champion Moves! I love taking my boys here – and my parents love it too since we always used to go as children! I like to get there early so I can ride the Ben Ten Coaster 😉 Thank you for using my photo, I’m very flattered!